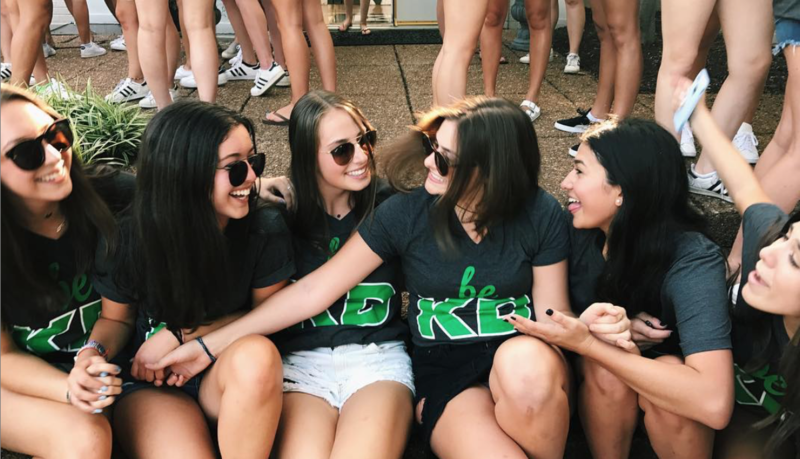 As Kappa Delta women, we embody this motto in all aspects of our lives. 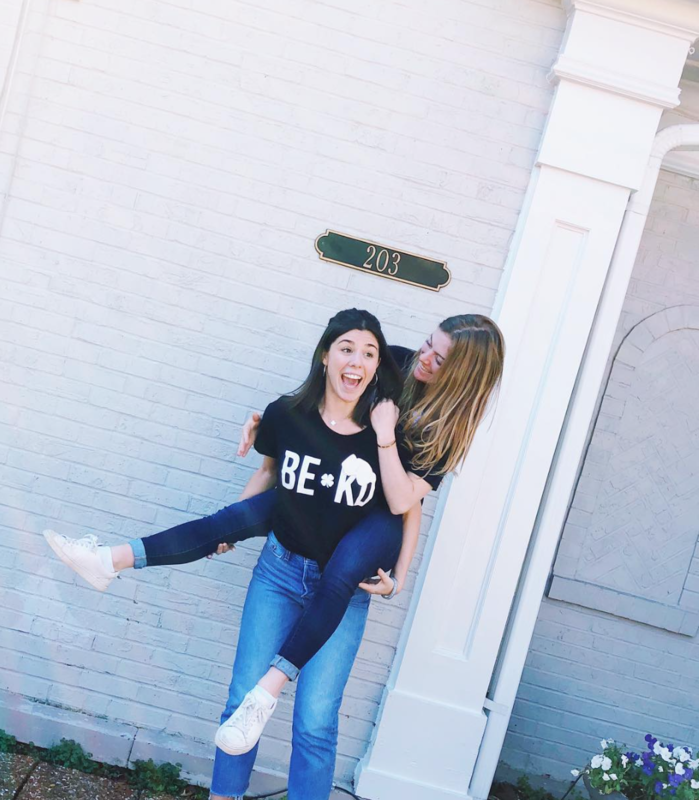 We are a diverse group of women who share the strong bond of our sisterhood. 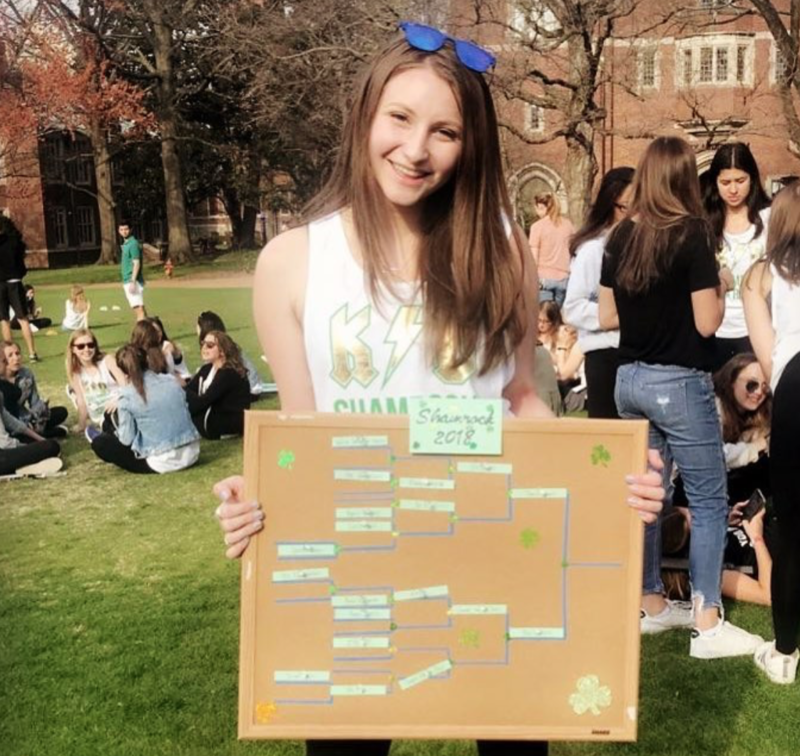 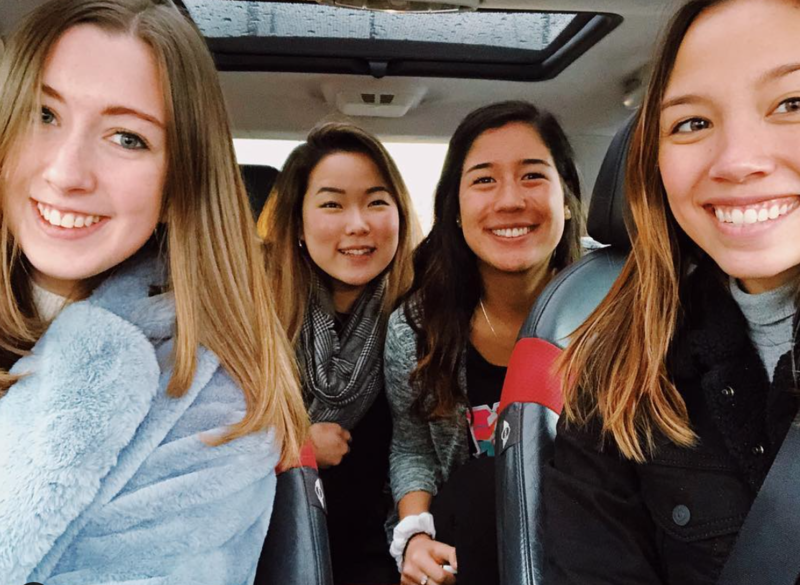 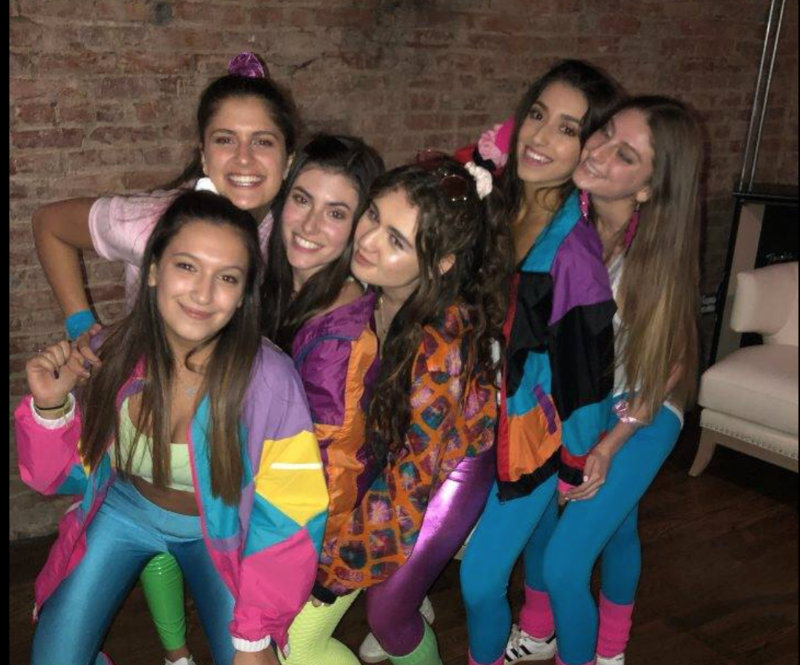 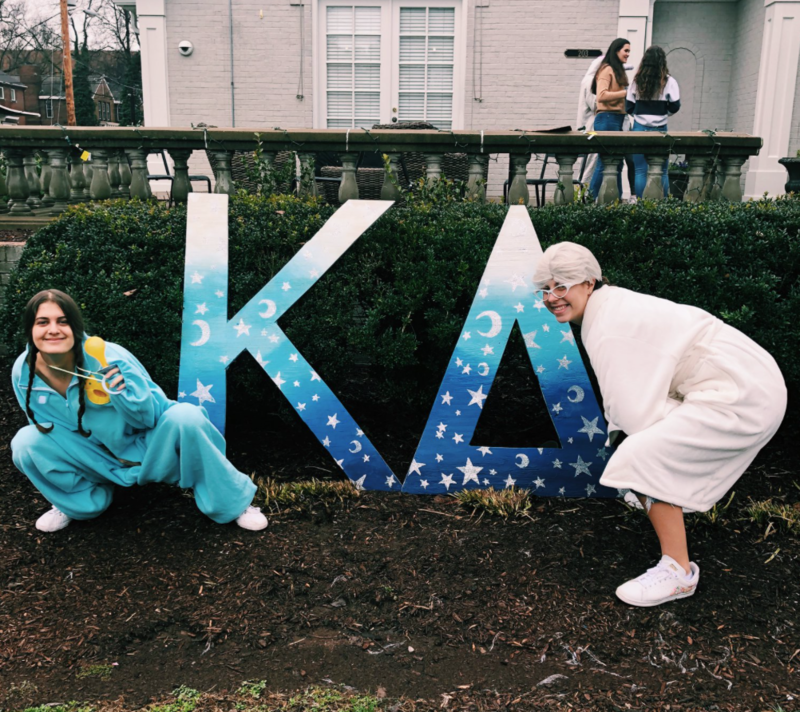 On campus, Kappa Deltas are recognized as fun, smart and classy women. 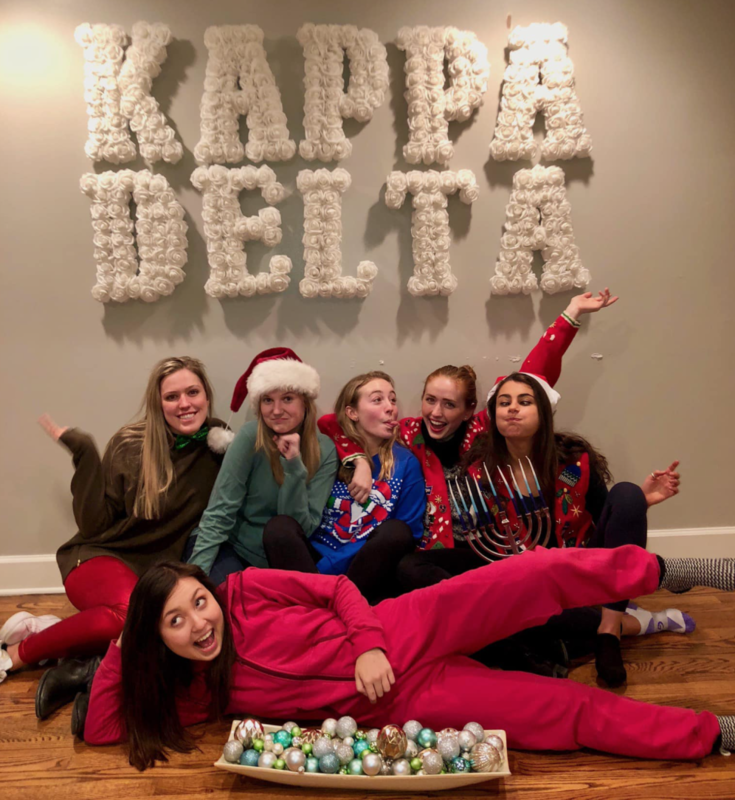 Our members are involved in a wide range of clubs, activities, and community service groups. 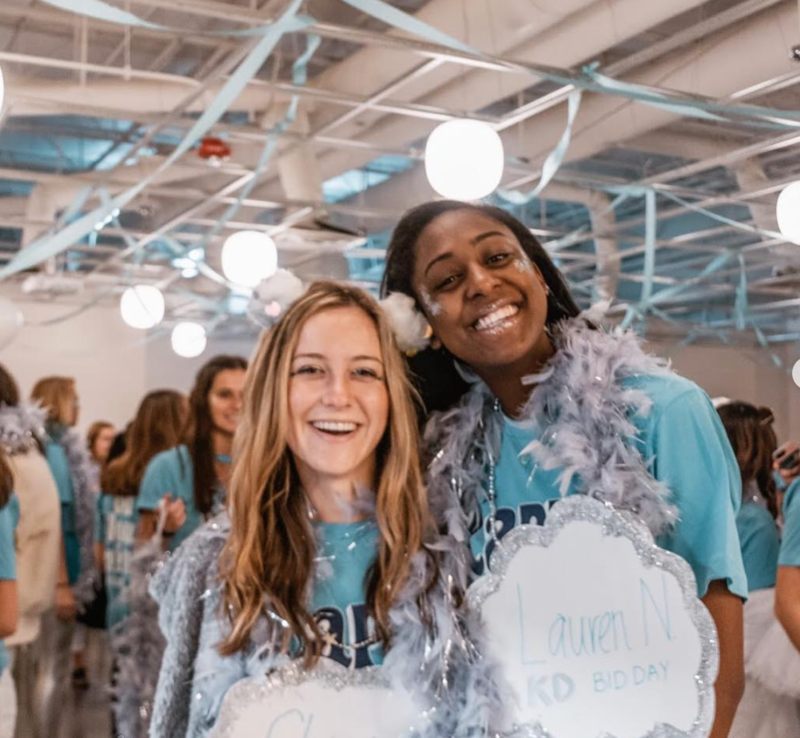 We take great pride in supporting KD’s national philanthropies: Prevent Child Abuse America and the Girl Scouts of America. 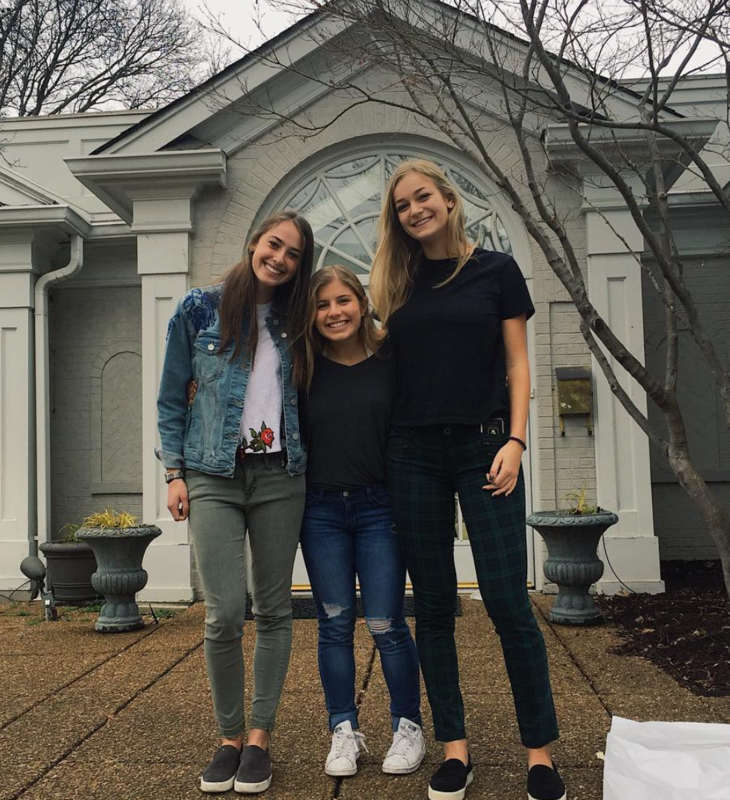 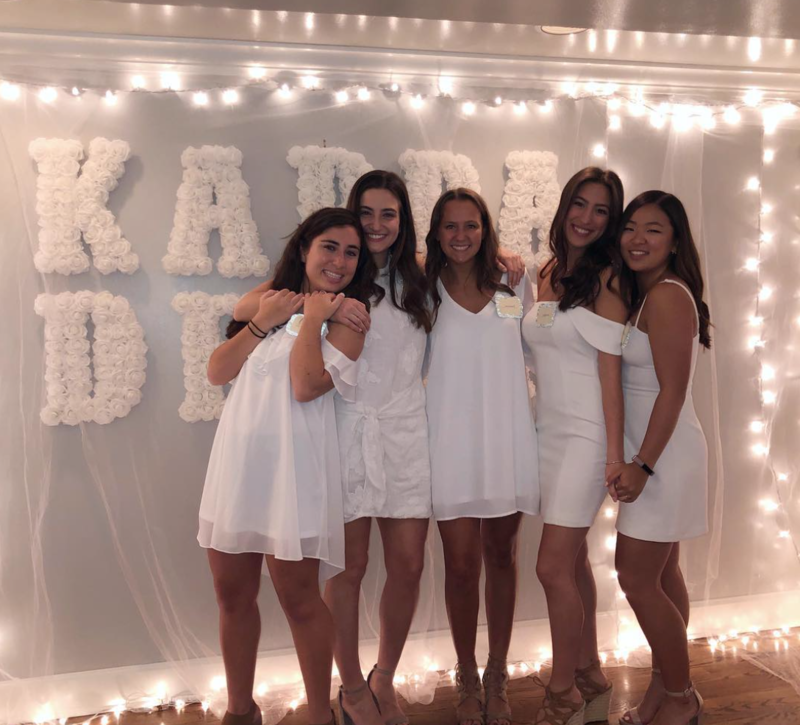 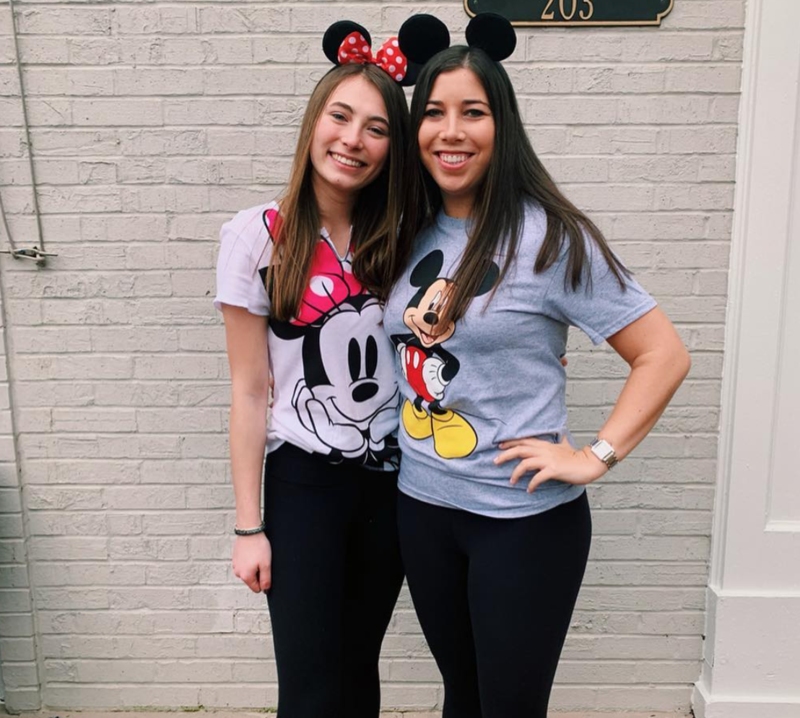 Through our work with the Confidence Coalition, Kappa Deltas seek to empower young women to strive to be the best they can be while always encouraging them to remain true to themselves. 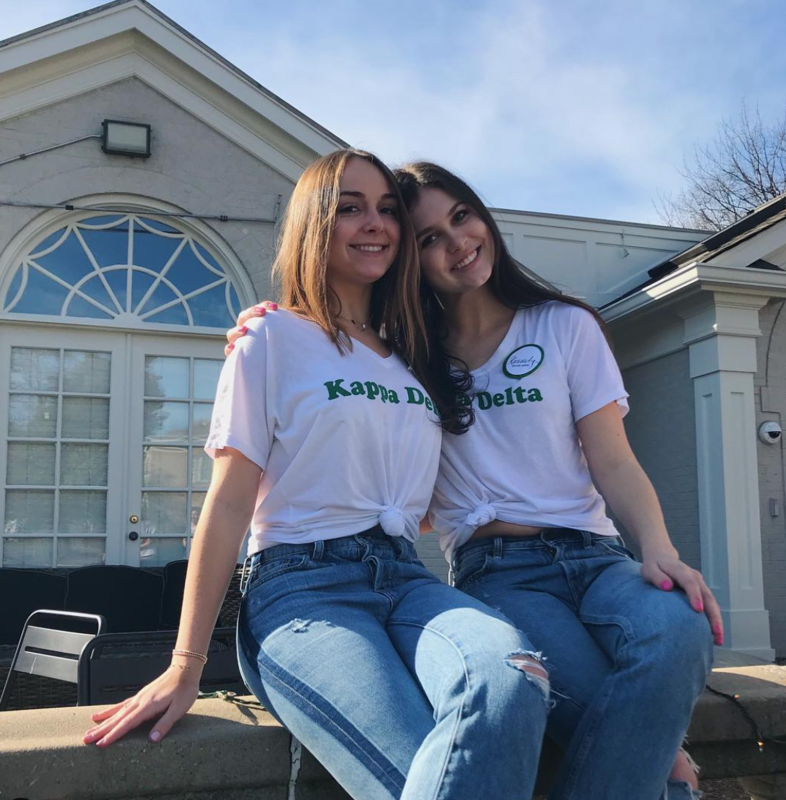 All of our sisters love and support each other and the friendships formed through Kappa Delta provide an invaluable support system that will last a lifetime!